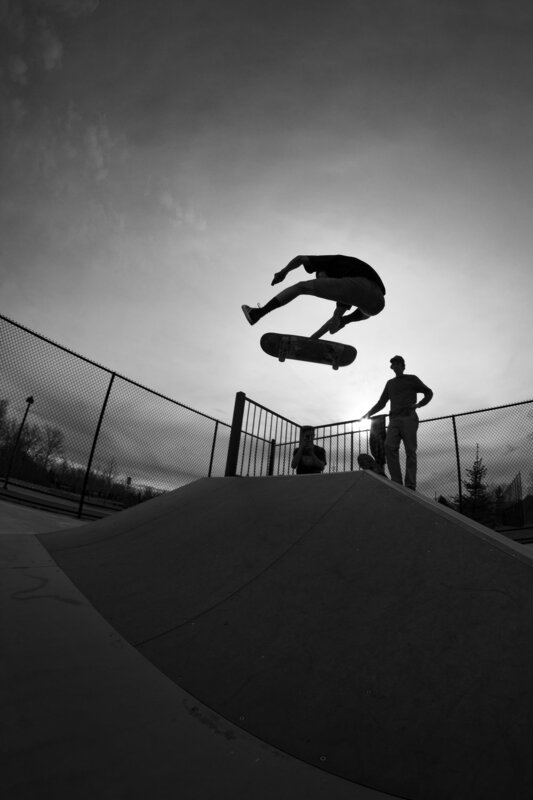 Skateboarding will forever be my first love. I started documenting my friends in high school and it's been an integral part of who I am. It's also my excuse to get out and cruise.